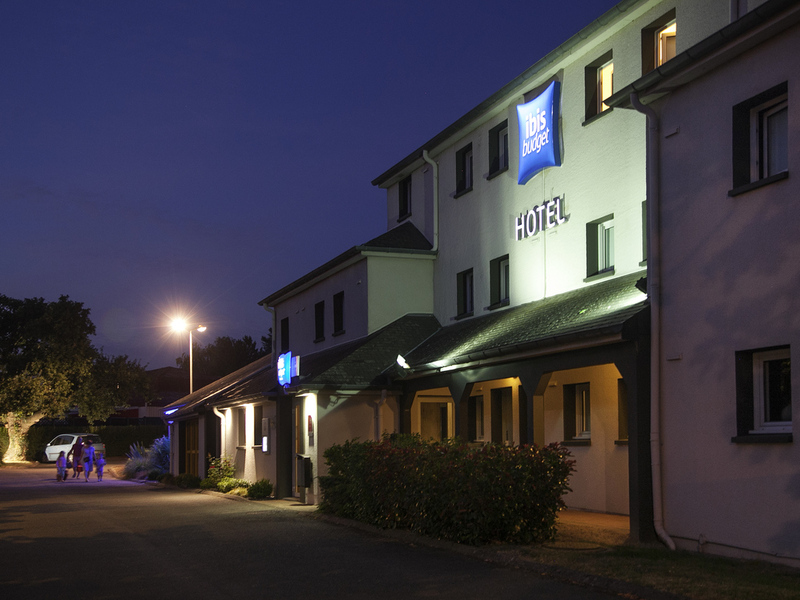 The ibis budget Nantes Ste-Luce (formerly Etap Hotel) is located in a residential area, 1.9 km (3 km) from La Beaujoire exhibition center and stadium and 10 minutes from Nantes, the convention center and Beaulieu sports complex. One hour from Puy-du-Fou. An economy hotel open 7 days a week with 58 air-conditioned rooms, refurbished in 2012, with fully equipped bathroom (shower or bathtub, toilet and washbasin). Free WIFI access. Enclosed, private car park. Many restaurants nearby. Restaurant nearby with home-style cooking, discount for hotel guests.